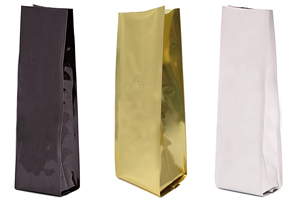 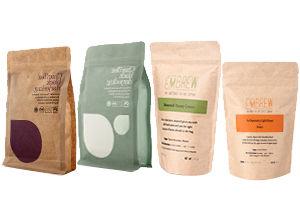 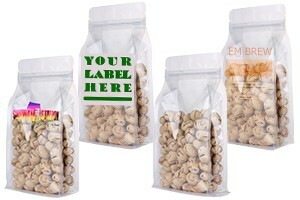 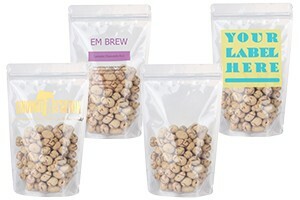 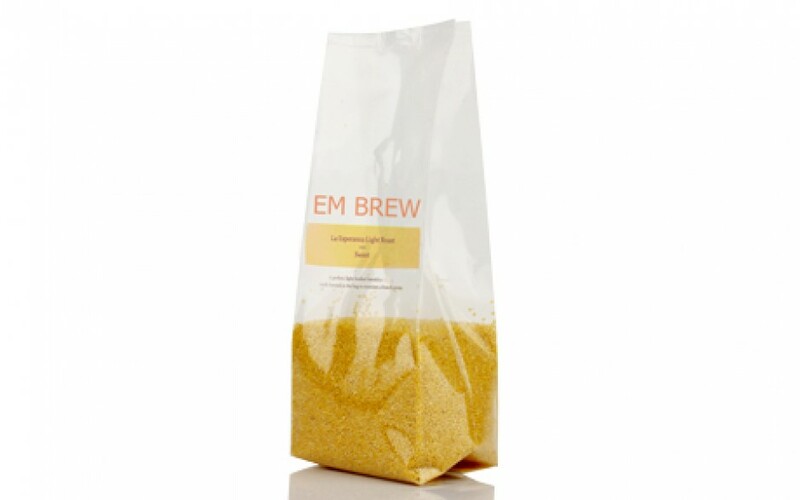 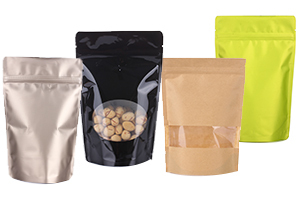 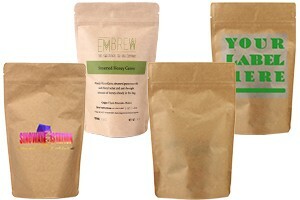 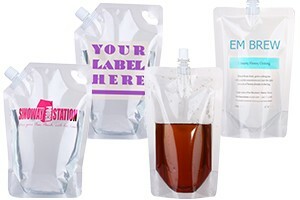 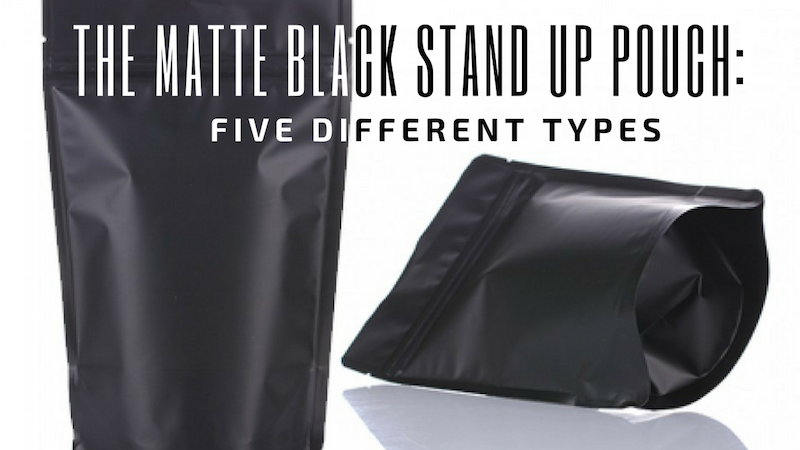 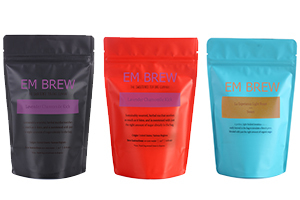 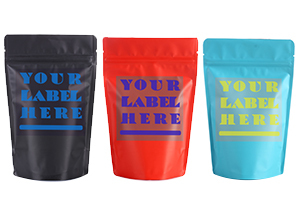 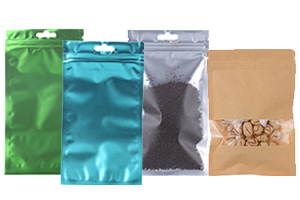 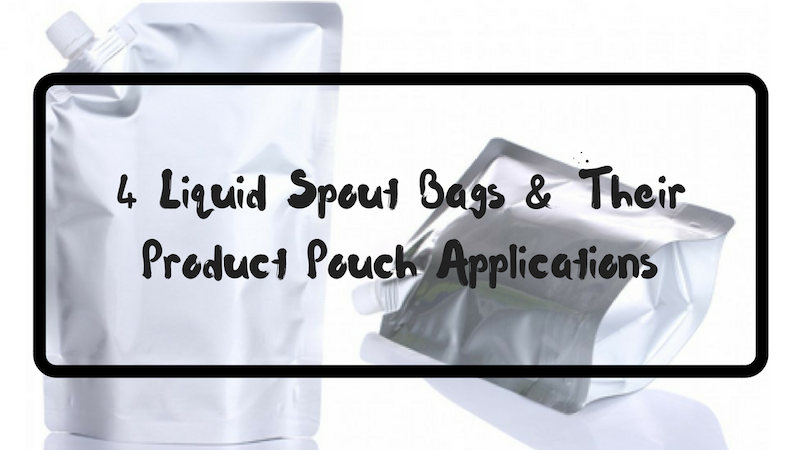 Our clear bags with side gusset are specially designed for coffee and tea products. 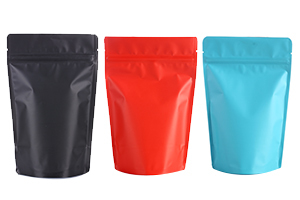 Side gusset pouch can be applied with one-way degassing valve and tin tie that are popularly used by coffee shops. 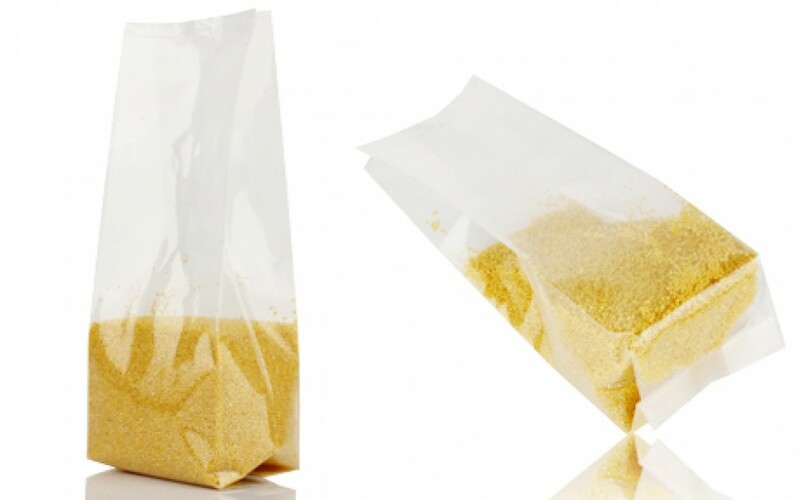 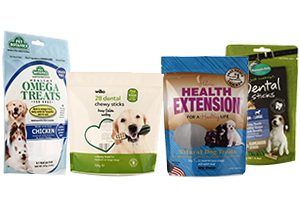 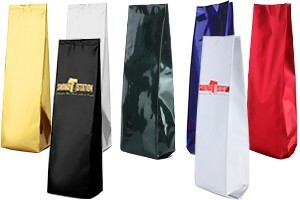 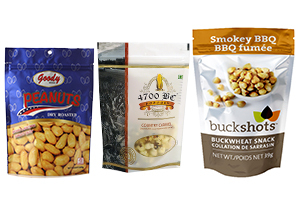 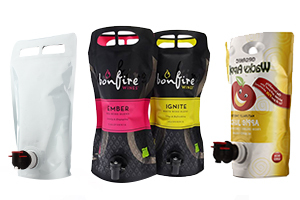 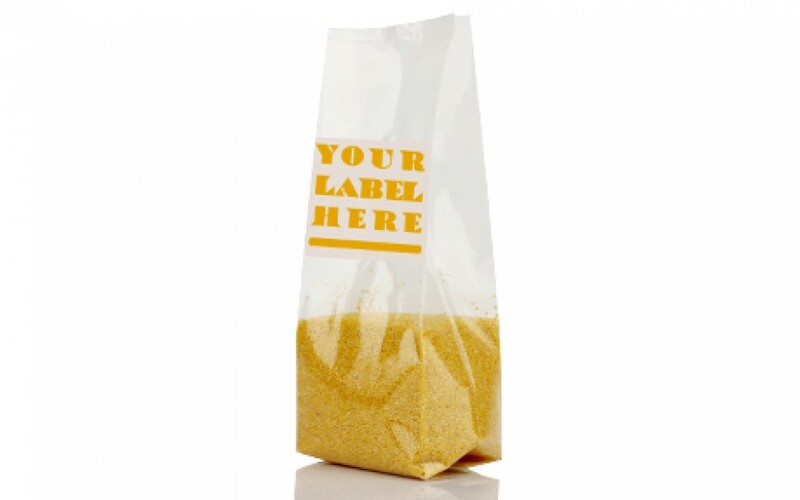 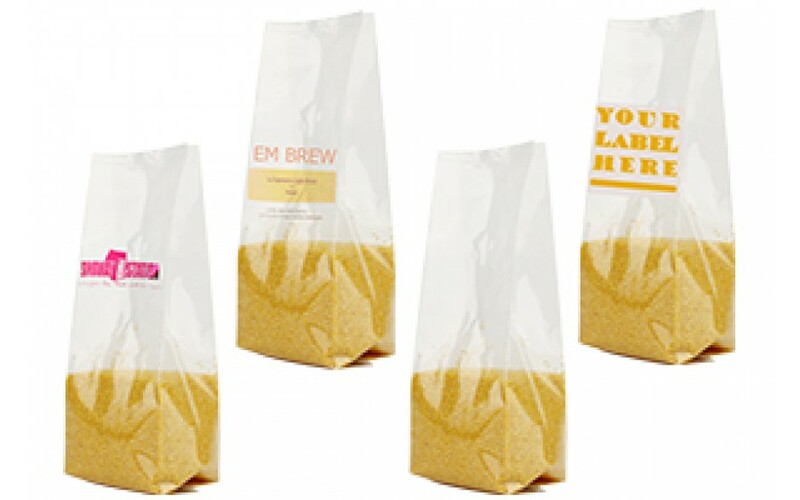 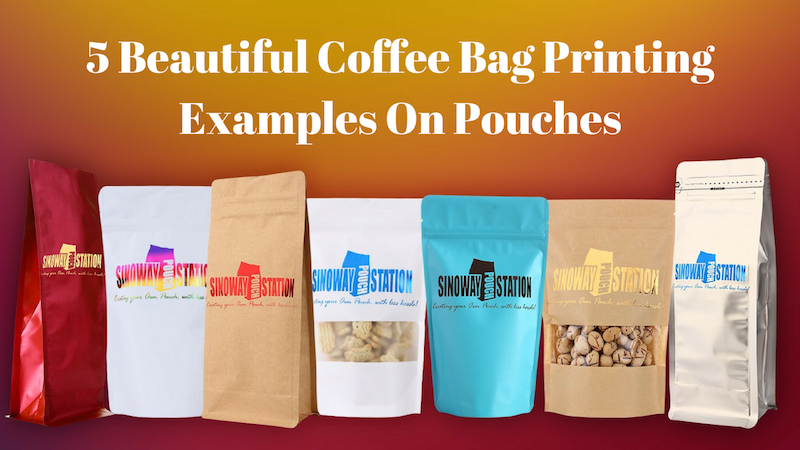 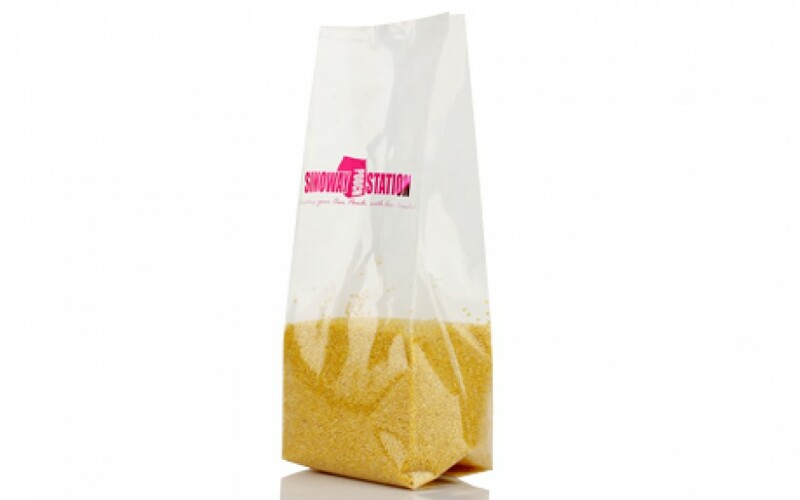 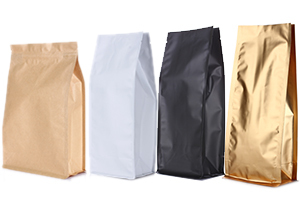 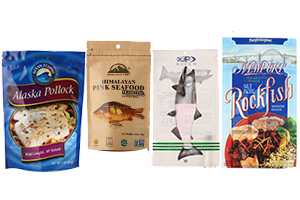 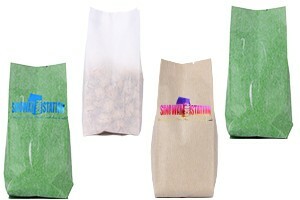 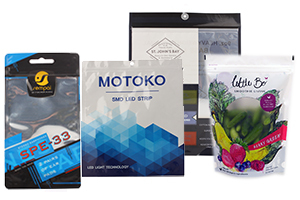 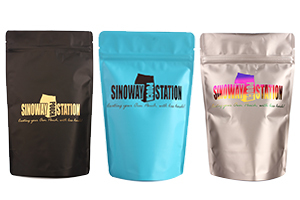 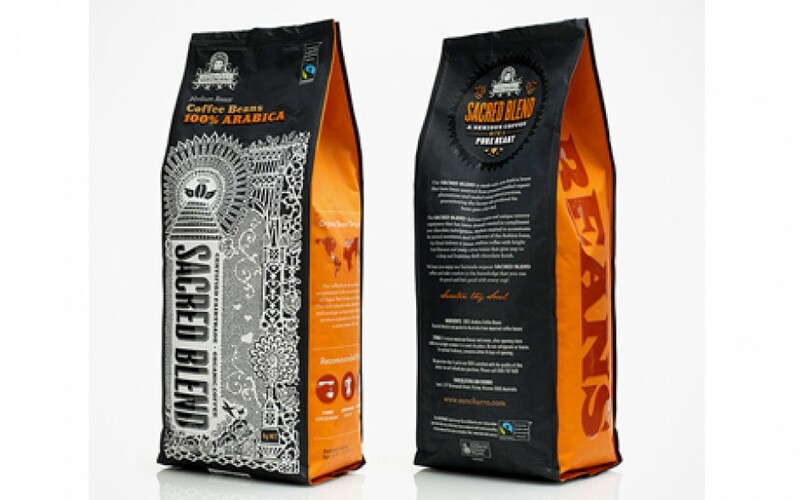 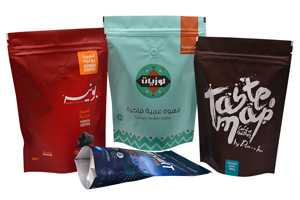 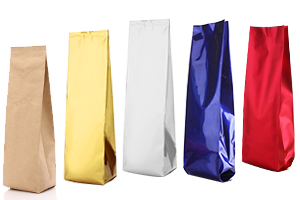 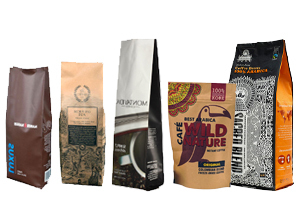 Sinoway’s side gusset bags can be processed with logo hot stamps, labels and printings.